The letter stated that Sheikh Ibrahim al-Zakzaky and his wife are been held in detention along with 167 members of the IMN following their arrest during a military assault against the Islamic Movement of Nigeria (IMN) in December 2015. It also stated that Sheikh Ibrahim al-Zakzaky and his wife are still been held in detention despite the court order for the release of the couple set by a federal high court judge on December 2, 2016, which ruled their incarceration was illegal and unconstitutional. 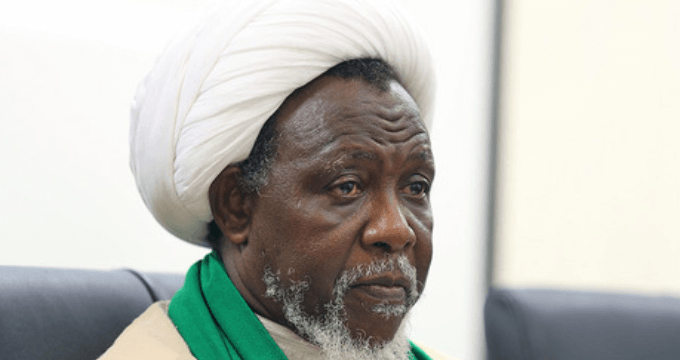 The IHRC blamed the Nigerian government for doing little or nothing to release al-Zakzaky and his wife from detention as it fears for the health of the leader of the IMN, stating that he has lost the use of an arm and an eye. IHRC has previously written to the Nigerian president, Justice minister and Attorney General to try and secure the release of the couple without success. The Islamic Human Rights Commission called on the African union to intervene as it believes only then can the unjust detaining of persons in Africa be solved.